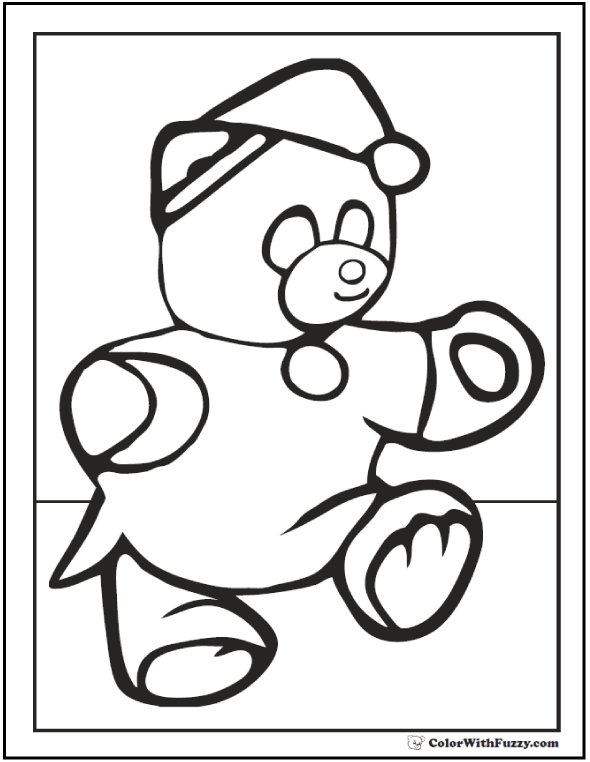 Teddy Bear Coloring Pages For Fun! 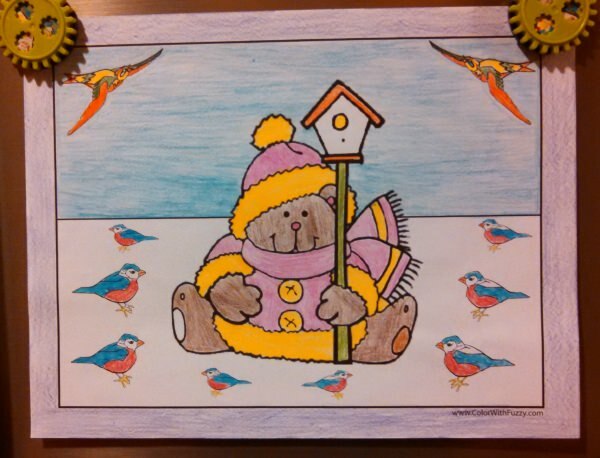 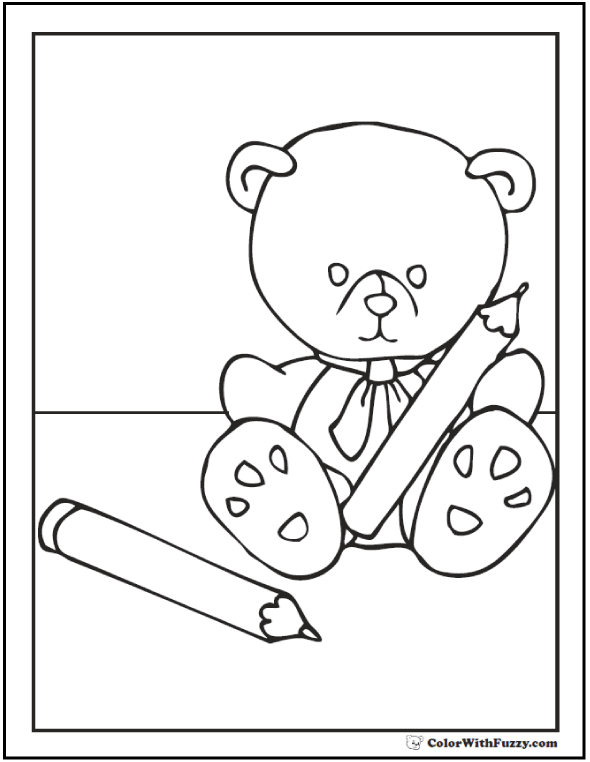 I love teddy bear coloring pages! 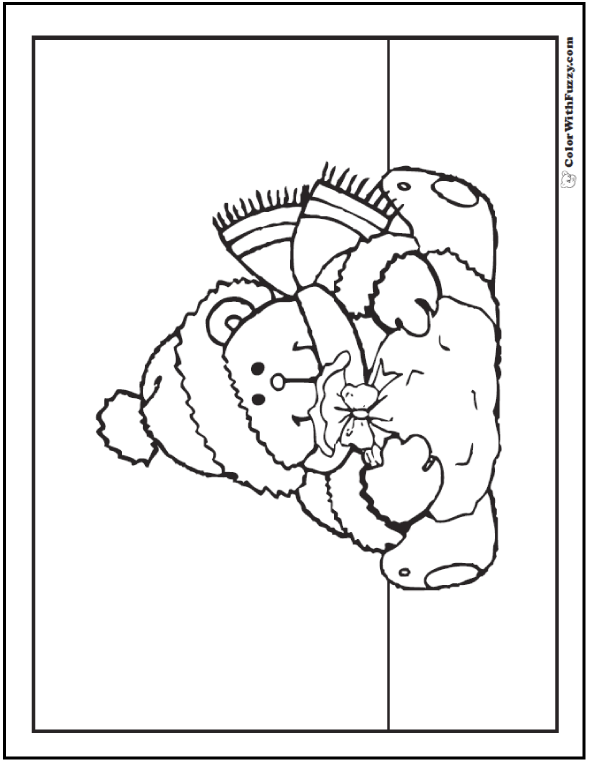 Teddy bears are fun for playtime and they're wonderful buddies for naptime. 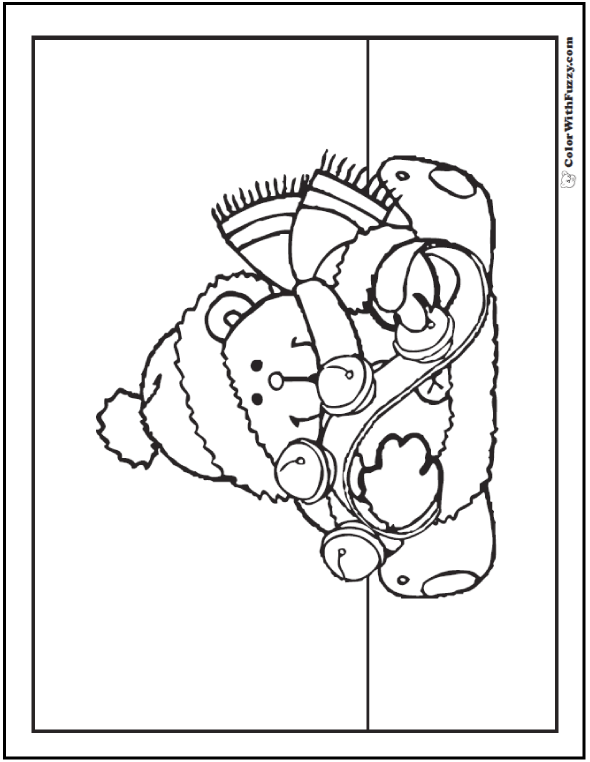 I have lots of teddy bears to color. 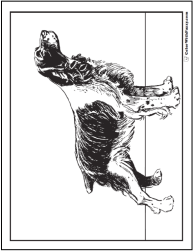 You've hit the jackpot here! 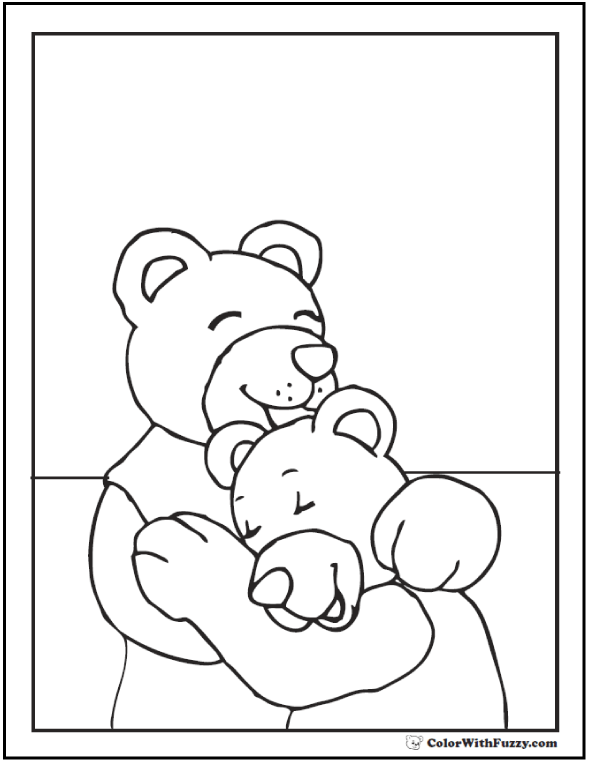 I have teddy bear pictures that boys and girls love. 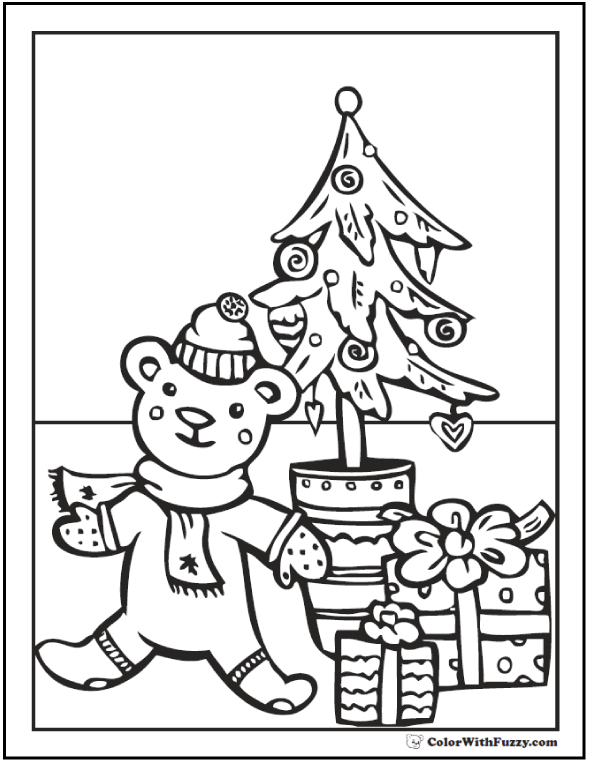 Some have bow ties and others have lovely hats and scarves with seasonal treasures like hearts, stars, flowers, baby teddy bears, and Christmas trees! 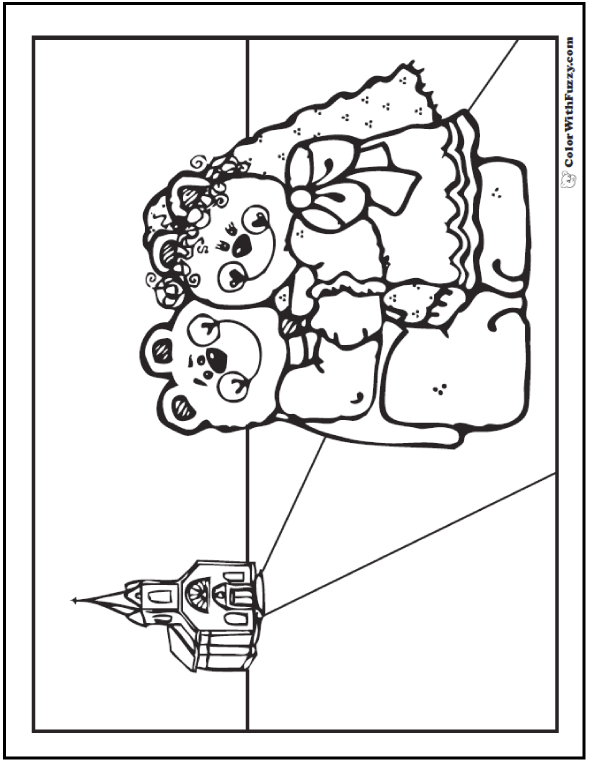 Have a great time coloring! 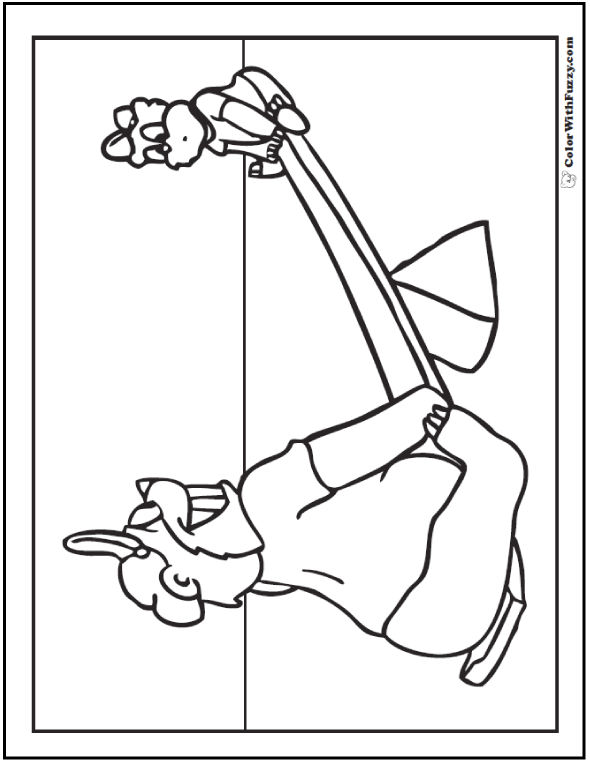 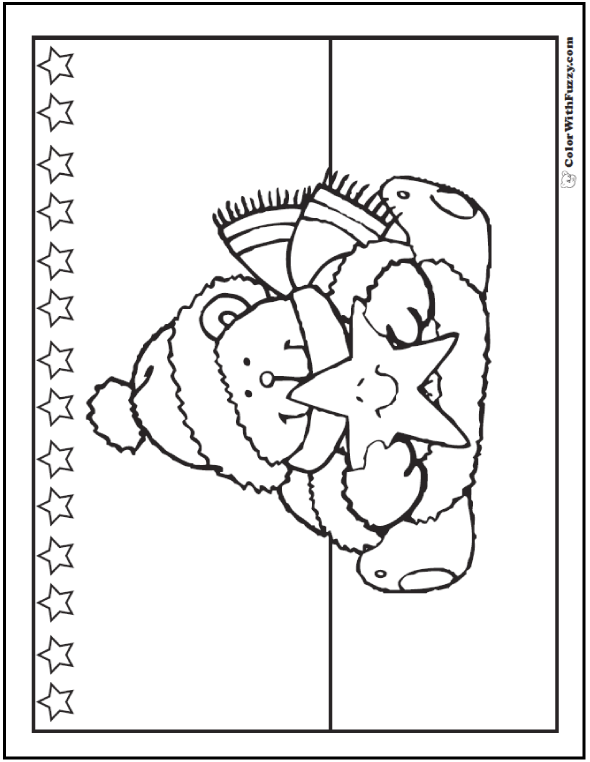 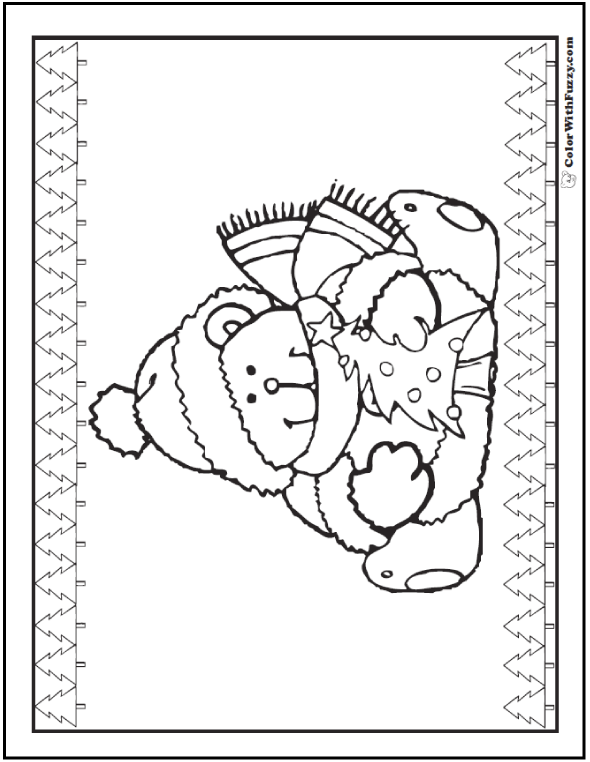 Happy Coloring Pages Of Teddy Bears. 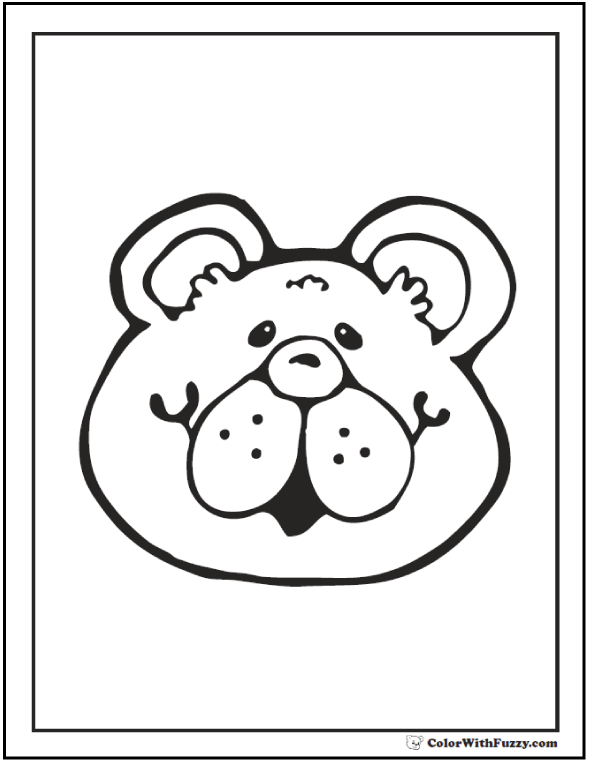 Cute Teddy Bears With Different Themes. 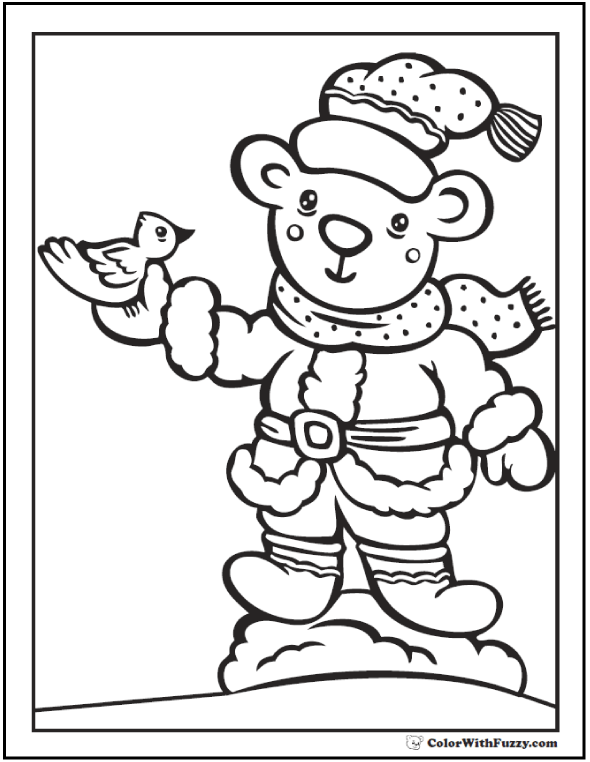 Holiday and other Teddy Bear themes. 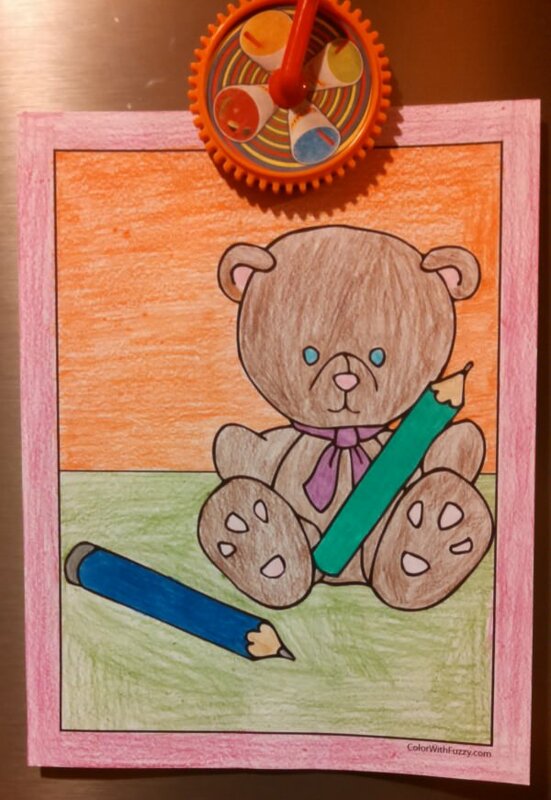 Teddy bears are my favorite! 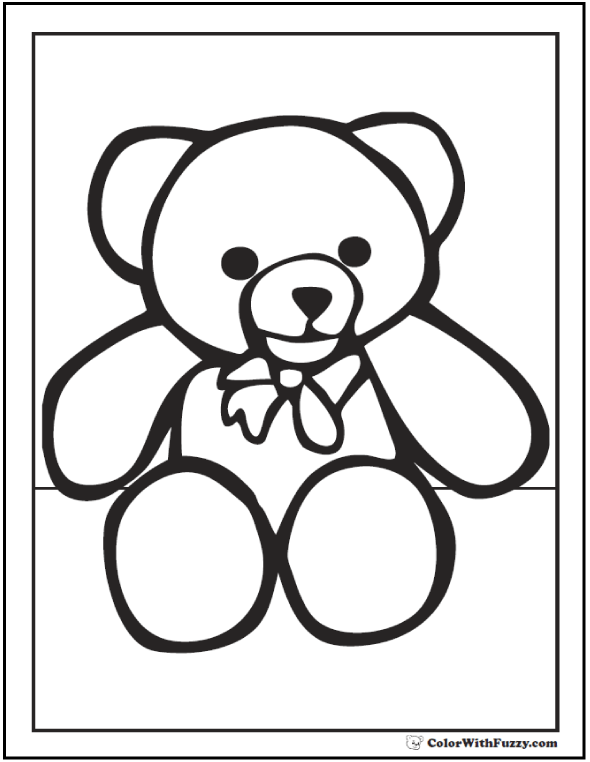 Did you know that the first teddy bear was named after President Theodore Roosevelt? 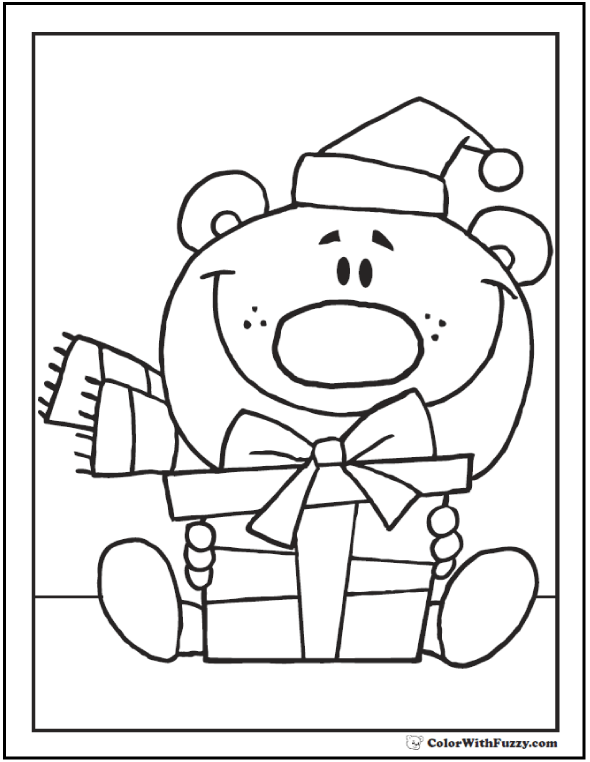 He had the first toy bear that they call a Teddy Bear. 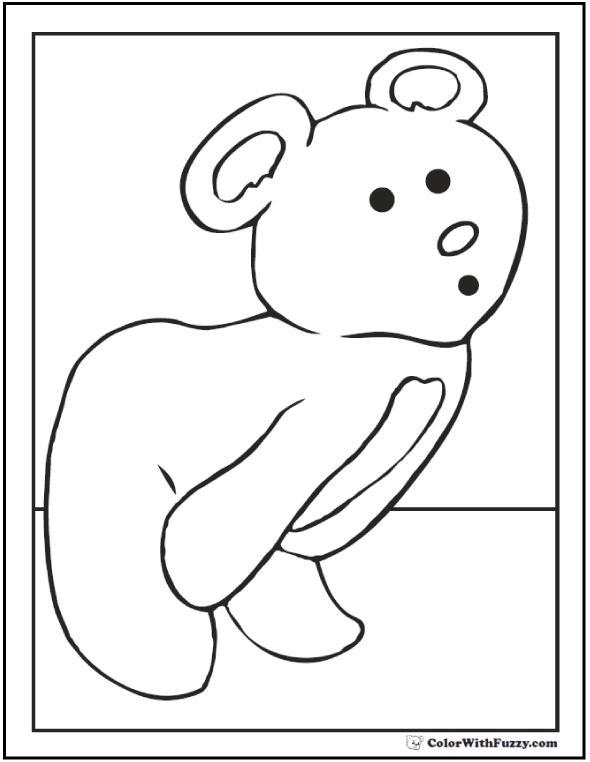 Some of those old teddy bears are really valuable right now. 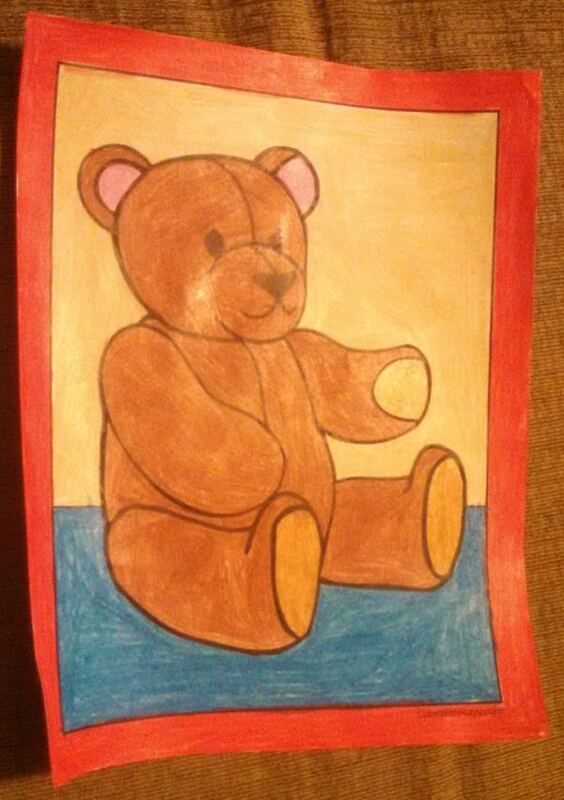 But none is worth more than our own special bears! 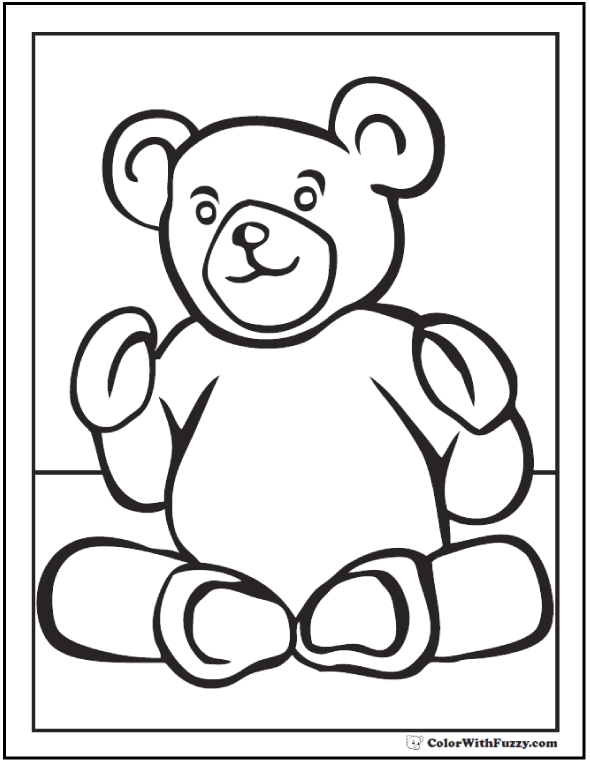 I like to keep my teddy bears close or on my bed or a shelf so that they stay happy and clean. 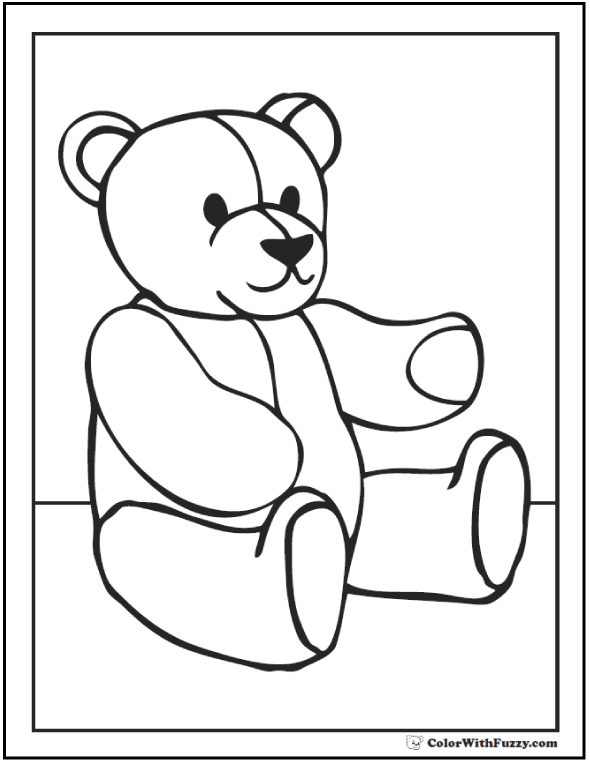 Keep your teddy bears nice and neat and maybe someday you'll have a wonderful collection! 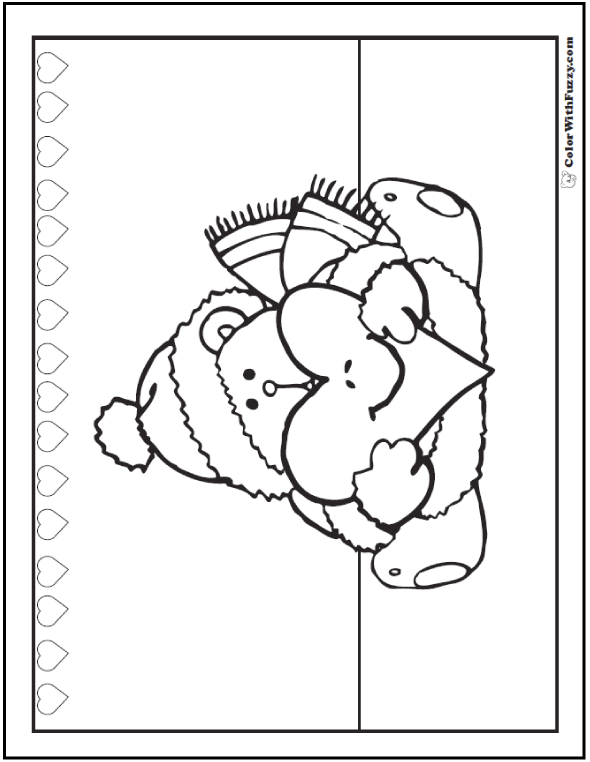 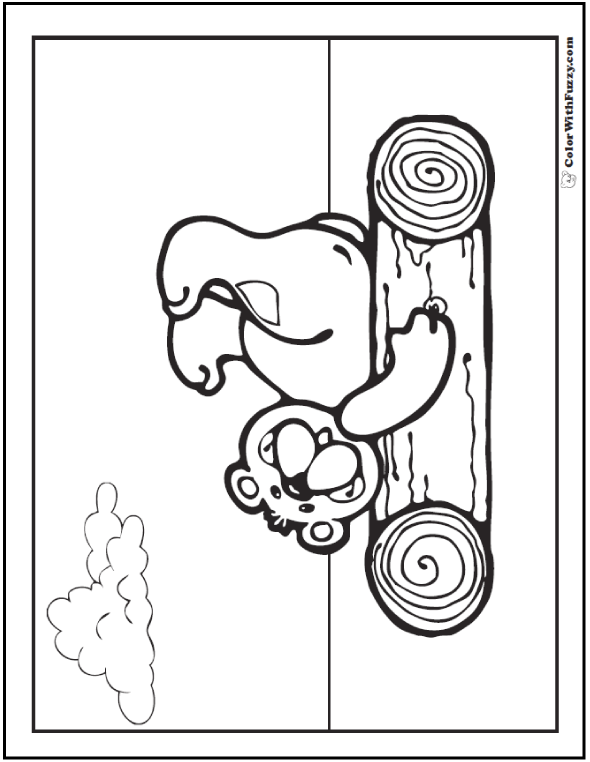 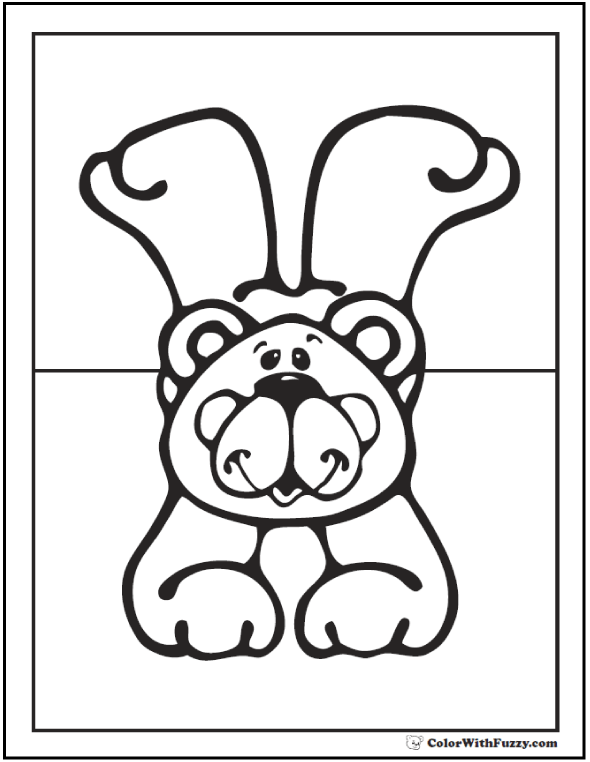 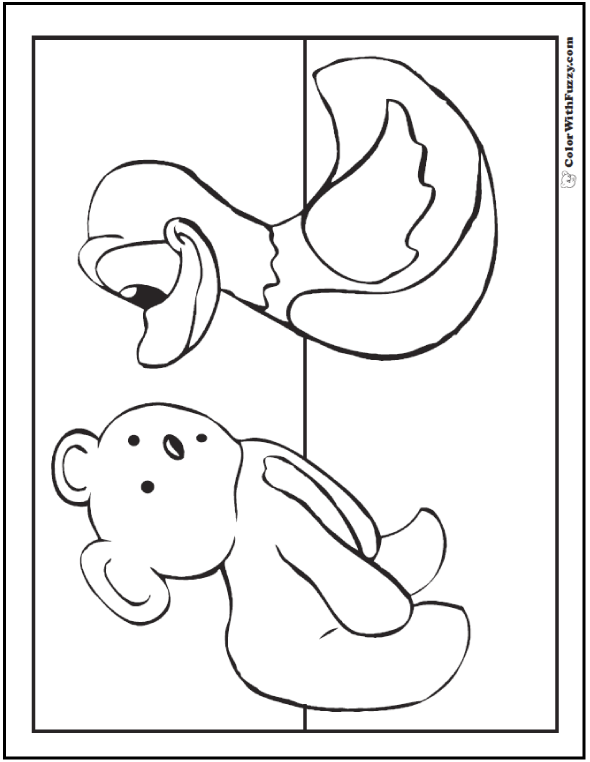 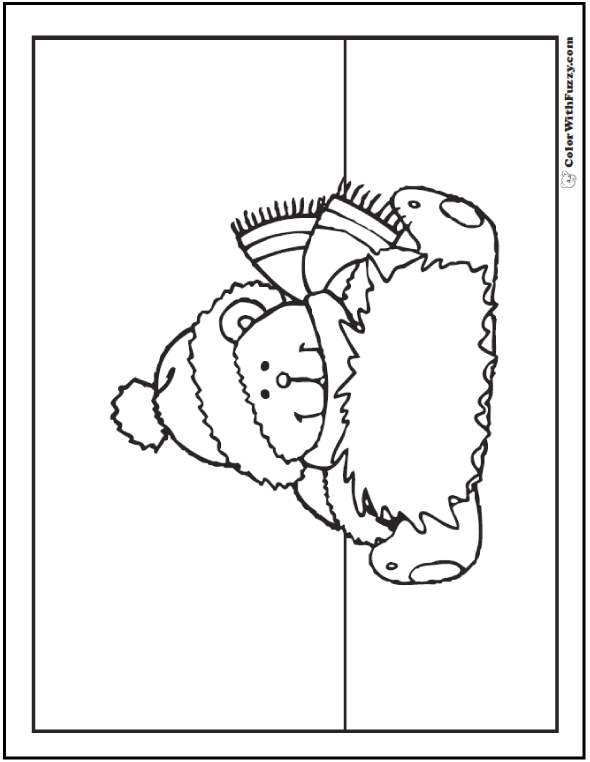 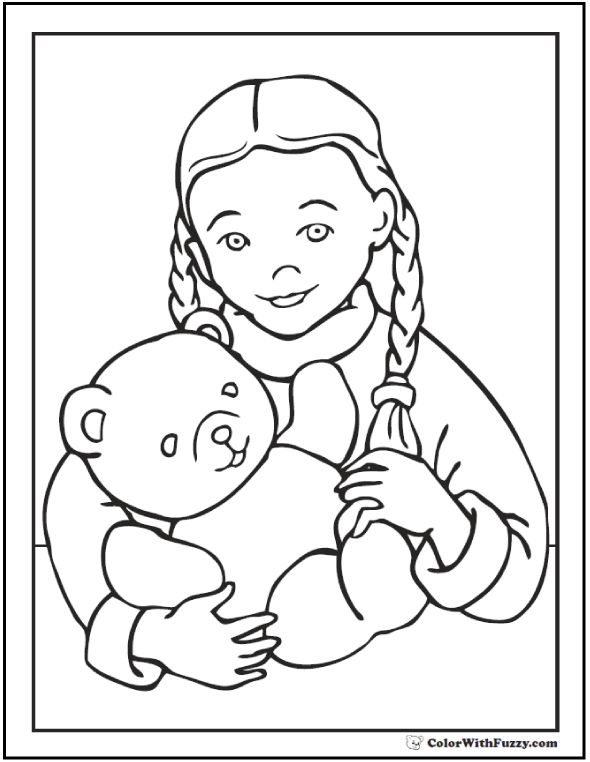 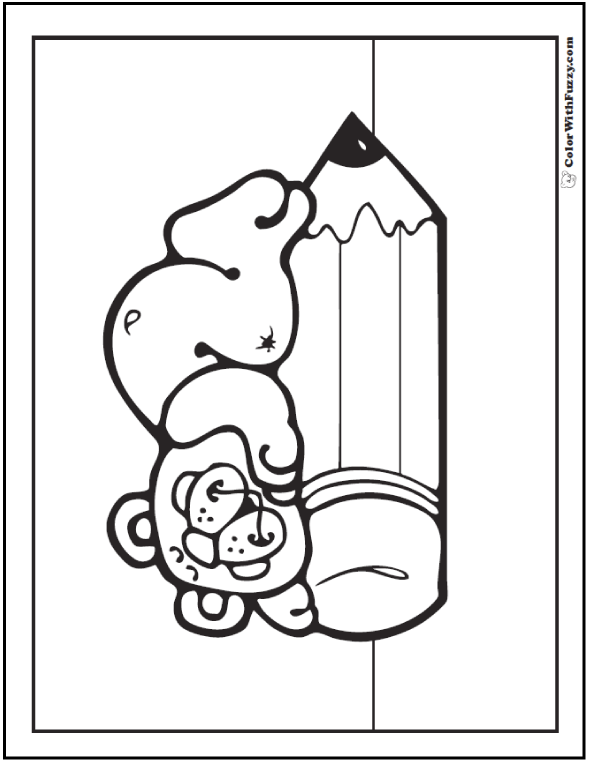 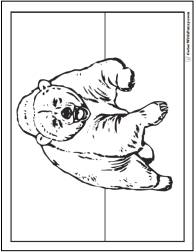 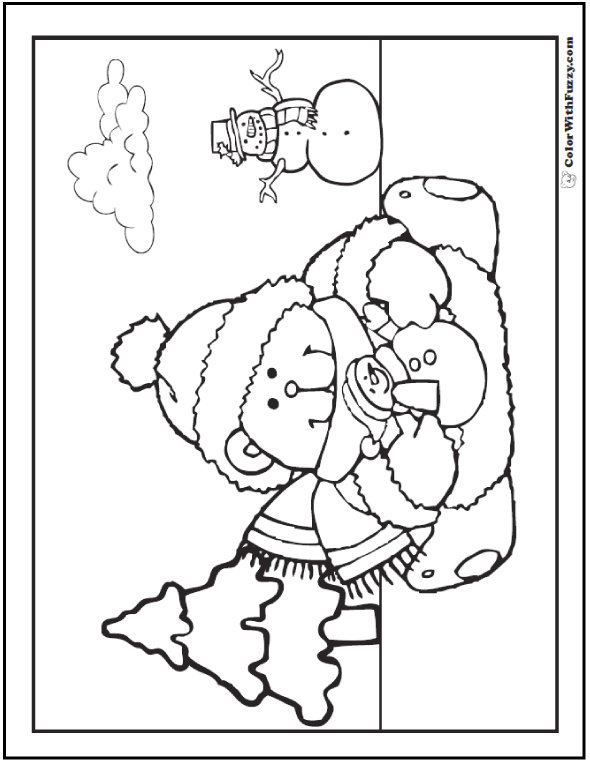 Coloring pages of cute teddy bears! 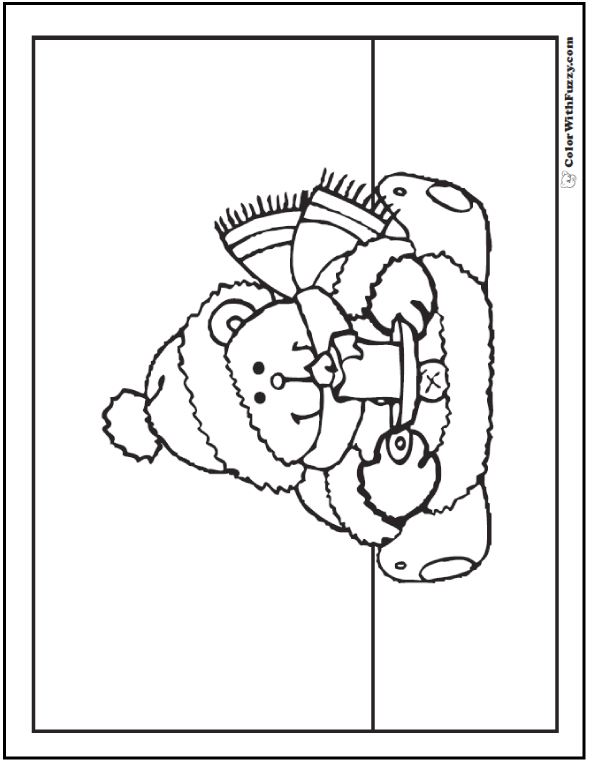 Do you know this cute poem? 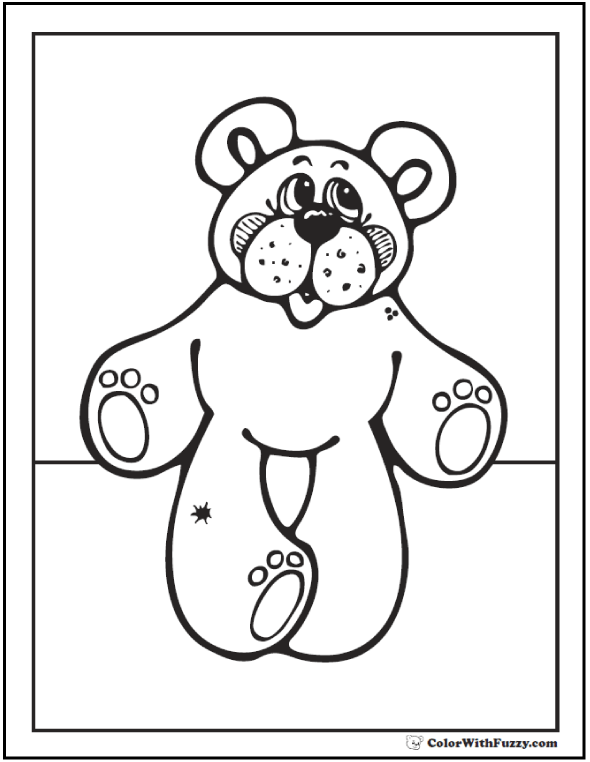 Have a great week and thank you for sharing my coloring pages of teddy bears! 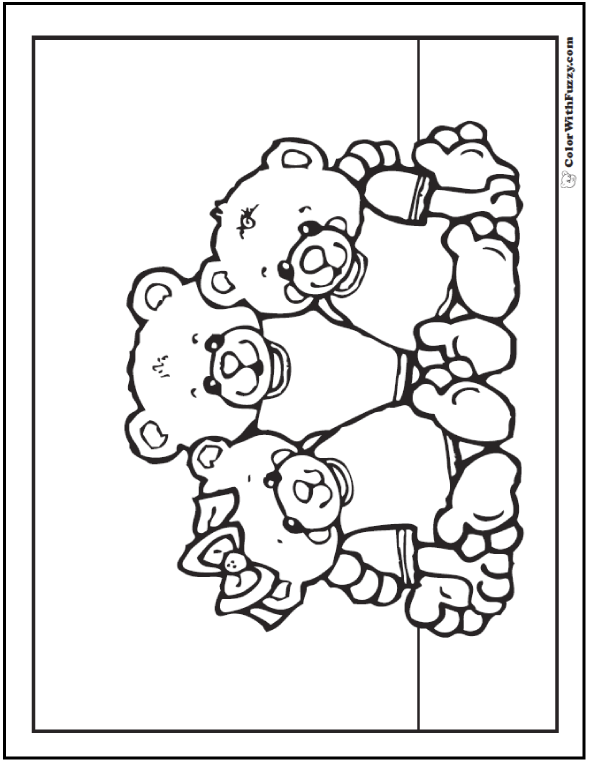 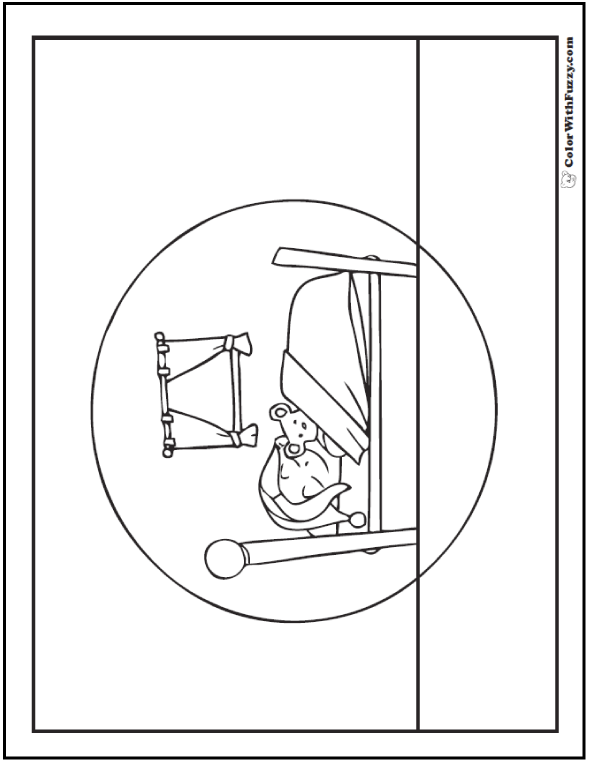 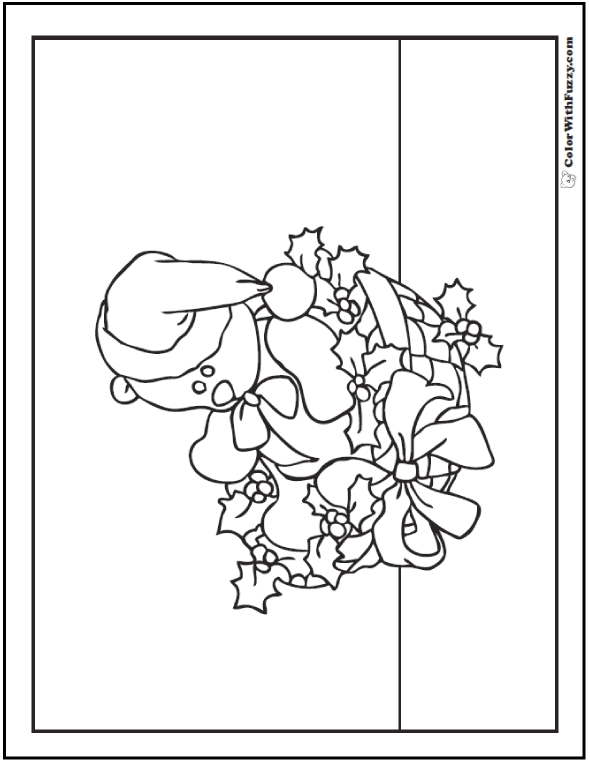 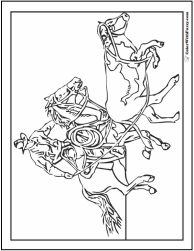 Check out my other printable coloring pages for kids! 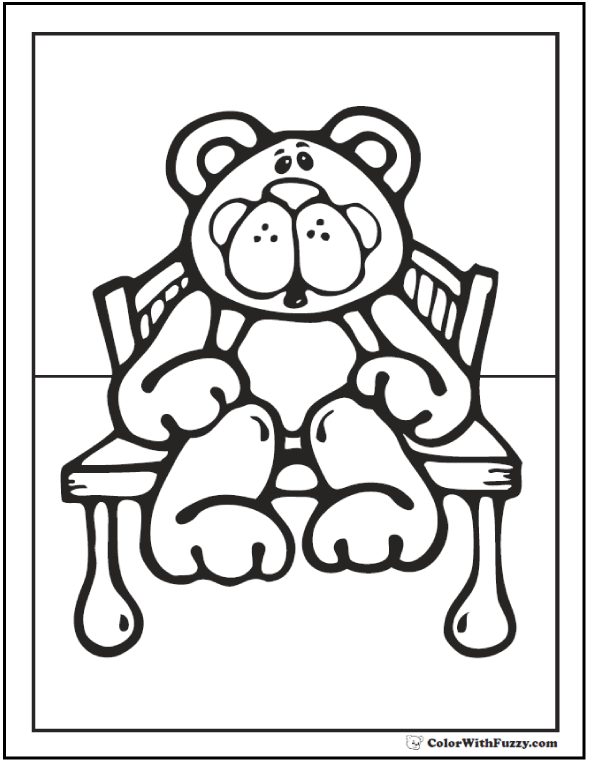 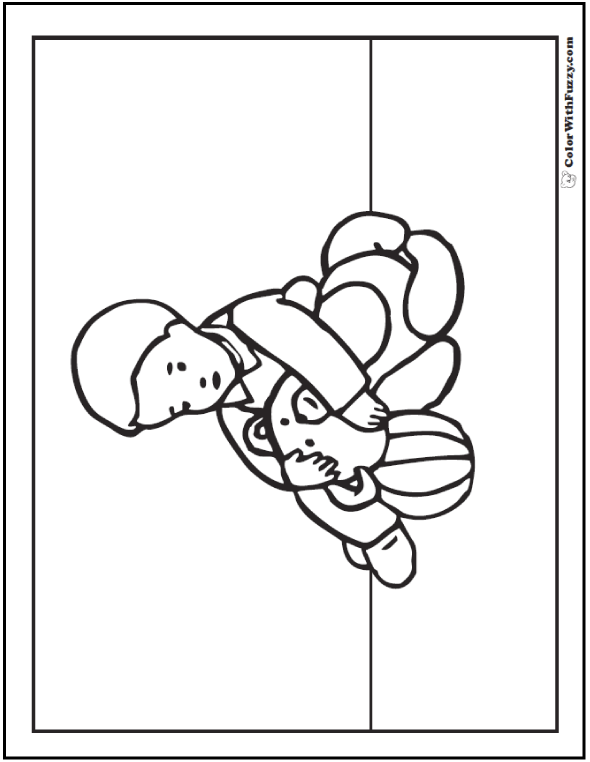 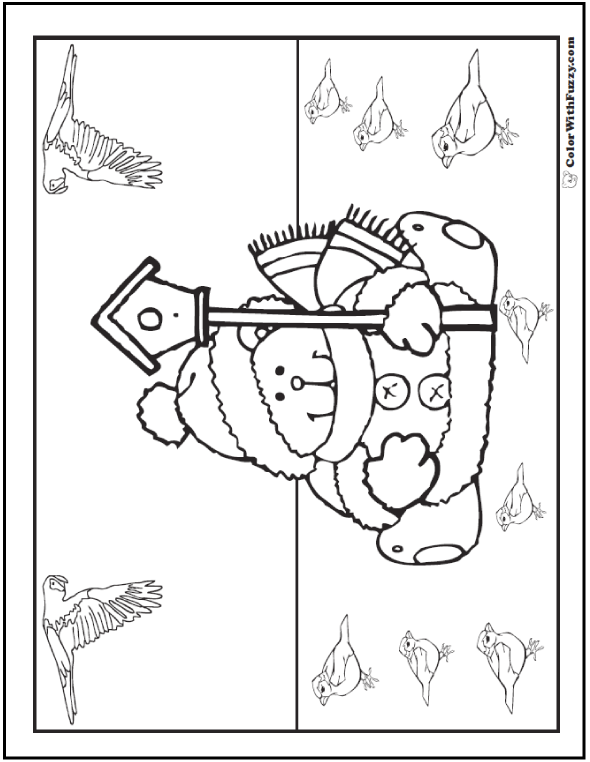 Have fun with our teddy bear coloring sheets!